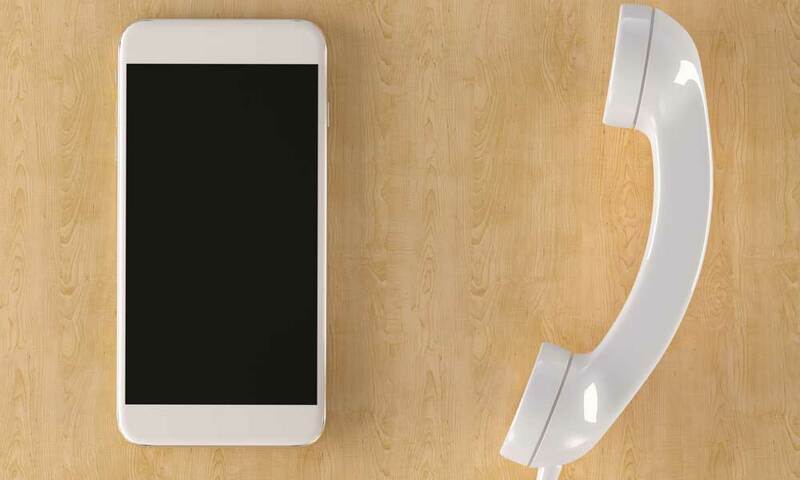 The National Center for Health Statistics reports that as of 2017, less than half of adults in the U.S. have a landline in their home and use only cellular service for their primary phone. Of those still using a landline, a growing number subscribe to VOIP service that uses internet access via their cable, DSL or another internet provider. The number of cellular-only homes and the increasing activity of seniors is leading to the continued development of cellular medical alert systems. 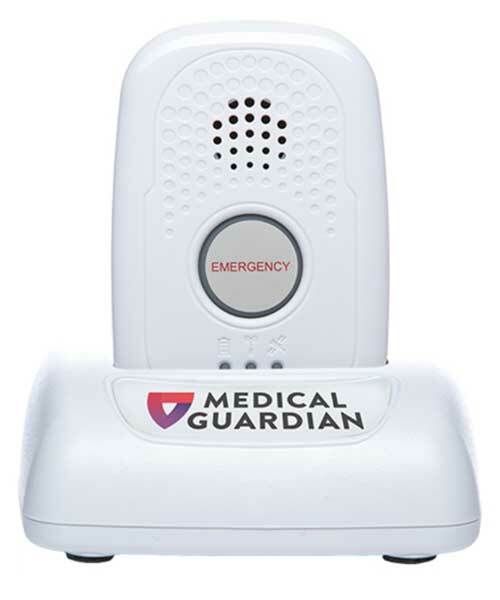 Landline medical alert systems consist of a base unit plugged into a phone jack and wearable pendants or wristbands with activation buttons. Wearable remotes require a battery change or recharging at regular intervals. Landline systems have the advantage of working even when the power is out because landline phone service is self-powered. However, any situation where the phone lines become damaged can result in the medical alert system being unusable. Landline repair times can be considerable, especially in the case of widespread outages such as tornadoes, flooding, or hurricanes. Wearable units may include two-way speaker capability, but some systems only have voice capability on the base unit. Ranges from the base unit to the wearable devices are usually from 600 to 1,500 feet or about two to five football fields in length. If a medical alert system claims to cover so many blocks, don’t take the manufacturer’s word for it. Since block sizes vary widely across the country, you need to find out how far your routine takes you from your home before purchasing and ask for the device range in feet. You will likely find landline-based systems with an adequate range, but keep in mind that if your wristband or pendant doesn’t have voice capability, emergency services will have to search to find you because they would be dispatched to the location of the base unit in your home. There are cases when using a landline-based emergency alert system is impossible. In some areas, the phone companies are moving away from traditional landlines to Voice Over Internet Protocol (VOIP) infrastructures. The primary disadvantage to VOIP in your home is that your phone will not work when the power goes out unless you have a battery backup for your modem. Another issue is that not all modems are compatible with all landline medical alert systems. 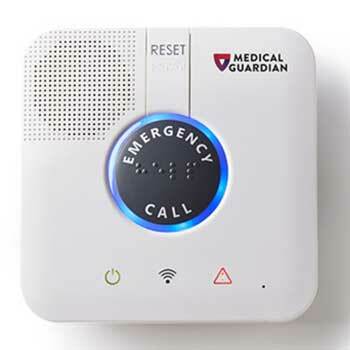 You may not be able to use a landline-based medical alert system with a VOIP service, so check modem to system compatibility before purchasing. Cellular, or mobile, medical alert systems are much better than relying on your cell phone in an emergency. While some smartphones have voice activation, the ability to call 911 is limited or unavailable in some cases. While dropping a cell phone during a fall or a car accident happens frequently, a cellular medical alert system wearable device stays with you. The wristband or pendant operates with one push of a button, and the mobile systems work nearly everywhere. These medical alert systems work over the same networks used for cell phone service, although providers vary and should be verified for coverage in your area before you commit to a medical alert system. Like landline remotes, the wearable devices require charging regularly. However, because cellular-based medical alert systems are not dependent on phone lines, outages are much less likely to occur or last for long. However, cellular networks can experience extended outages. Events such as hurricanes can take out cell towers for hours or days. While rare, cell systems can be overwhelmed by many calls taking place at once during fires or accidents in metropolitan areas. Cellular networks can be unreliable in areas with cell coverage is spotty or weak. You get the freedom to move farther from home with cellular medical alert systems compared to the landline units. For active seniors who like to travel or enjoy outdoor activities, this is a definite plus. Cellular medical alert systems have additional options that are not possible with landline system, the most common being GPS tracking. Some GPS-enabled wearable medical alert devices include WiFi pinpointing, used to find the wearer when lost, disoriented or injured while away from home. Becoming confused about one’s whereabouts can happen with cases of dementia or Alzheimer’s. Because there is no tethered base unit with a cellular medical alert system, two-way speck communication is usually available on the wearable device. Cellular units do have a base for charging. Some of these bases include emergency buttons and communication features for in-home use. Landline or Cellular? Which System is Best? Both landline and cellular systems have advantages and weaknesses. You need to match the medical alert system to your daily needs and your routine. A landline system may not make sense for a senior who drives to the store regularly, and a cellular system is not for a senior who lives in a mobile service dead zone. We took some of the guesswork out of starting your search for a medical alert system in the chart below. Depending on you or your loved one’s situation, here are the best kinds of medical alert systems on the market.